Pokéfans will soon be able to take a break from their extensive training, as on April 7th UK television channel CITV are set to air Pokémon the Movie: Black-Victini and Reshiram at 09.25am. This is the fourteenth Pokémon film to be released, and will see Ash and his friends enter a battle competition in Eindoak Town where they meet Mythical Pokémon Victini. However, disaster occurs when misguided wanderer Damon seizes Victini for his own plans. Ash therefore finds that he must prove himself a hero to earn the help of the Legendary Reshiram in order to rescue Victini and save Eindoak Town. 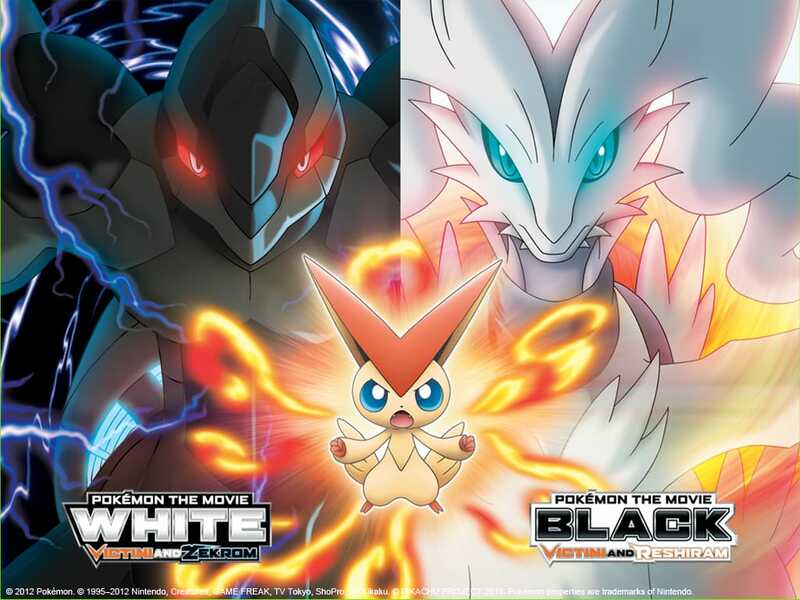 Pokémon the Movie: Black – Victini and Reshiram, and Pokémon the Movie: White – Victini and Zekrom, are due to release across Europe on April 9th, available at major retailers including Amazon, HMV and Play, the intial print run offering a bonus Pikachu card.